There’s a European and American joint celebration. Seventy years ago, April 4, 1949, eleven European nations, Canada, and the United States signed an alliance with the North Atlantic Treaty Organization (NATO). 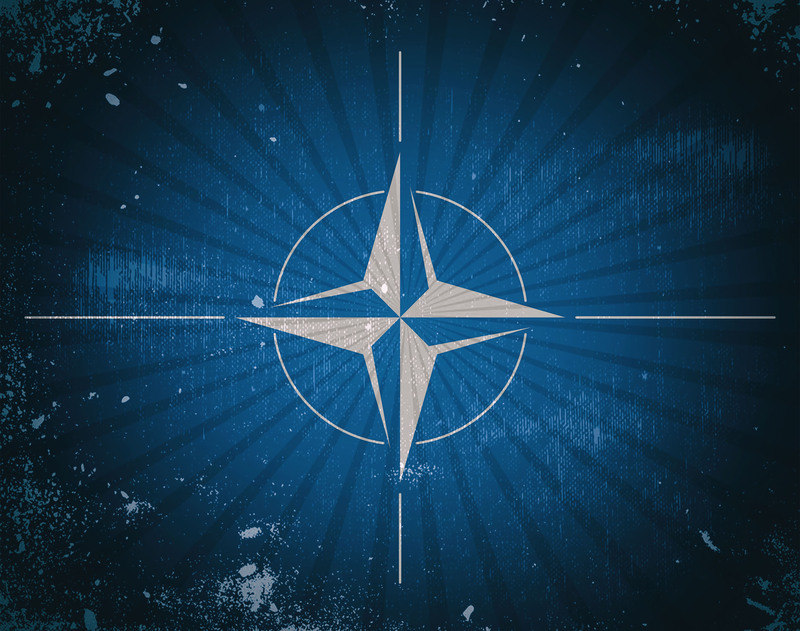 NATO represents the solidarity between the U.S. and its European allies that ensure the peaceful progress of Europe following the end of World War II. Today, the alliance remains a keystone of the defense of Europe and across the world when global social justice and economic cooperation are in jeopardy. As recently as June 5, 2017, Montenegro officially became the twenty-ninth “Ally” of NATO. For seventy years, America and other member nations have been a participant force of unity for peace, security and mutual aid of NATO and each has a recognized role in the importance of mutual defense for the democracies across Europe and beyond. The success and future of NATO is dependent on its member nations of 29 countries (and growing) to continue to safeguard freedom and communication to build stronger relationships with allies to handle solutions in crisis management and peacekeeping around the globe. Foreign Relations of the United States, 1969-1976, V. XL1, Western Europe: NATO, 1969-1972. Part of the State Department’s FRUS series, this volume highlights U.S. policy regarding European economic and political integration, U.S. participation in the North Atlantic Treaty Organization (NATO), as well as U.S. bilateral relations with Canada, France, Ireland, Italy, Malta, Portugal, Spain and the United Kingdom. Stepping Up: Burden Sharing by NATO’s Newest Members examines the burden sharing behavior of new NATO members. It makes the argument that new NATO members are burden sharing at a greater rate than older NATO members. It discusses how new NATO members have demonstrated the willingness to contribute to NATO missions, case studies, interviews with key NATO officials, and more. NATO Cyberspace Capability: A Strategic and Operational Evolution. This publication discusses the development of cyberspace defense capabilities for the North Atlantic Treaty Organization (NATO) and how it has been making steady progress since its formal introduction at the North Atlantic Council Prague Summit in 2002. Bolstered by numerous cyber attacks such as those in Estonia in 2007, Alliance priorities were formalized in subsequent NATO cyber defense policies that were adopted in 2008, 2011, and 2014. This monograph examines the past and current state of NATO’s cyberspace defense efforts by assessing the appropriateness and sufficiency of them to address anticipated threats to member countries, including the United States. This entry was posted on Thursday, April 4th, 2019 at 12:59 pm and is filed under Foreign Relations, International, World History. You can follow any responses to this entry through the RSS 2.0 feed. You can leave a response, or trackback from your own site.